This European style Facial is customized to your specific needs. Includes analysis, deep pore cleansing, exfoliation, extractions, facial massage, & masque. This custom facial incorporates Microdermabrasion, a mechanical exfoliation. Improvement in texture & appearance in skin is seen after first treatment. An absolute must if you have breakouts, clogged pores or blackheads. 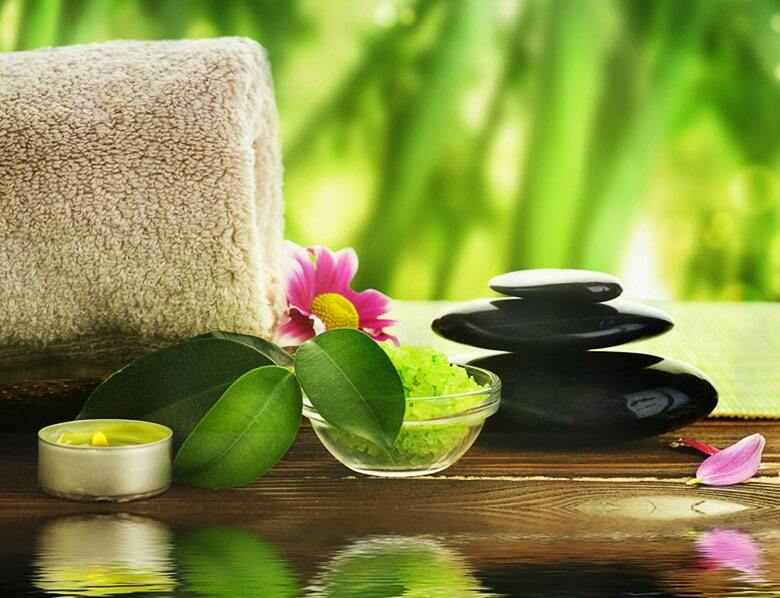 Enjoy the basics of our custom facial with extractions & peels. Created for skin that's showing signs of aging, this facial works to firm, lift, tighten, & smooth your skin. This deep cleansing & exfoliating facial helps to purge impurities. A detoxifying chemical peel with activated charcoal finishes this defense against toxins.